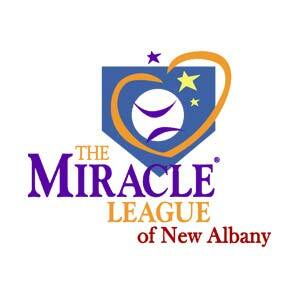 Welcome to the Miracle League of New Albany! Every child deserves the chance to play baseball! 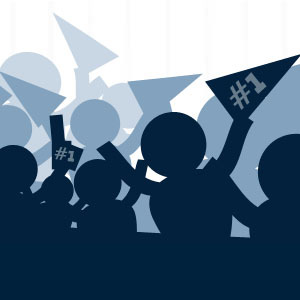 You Voted, and We Won! 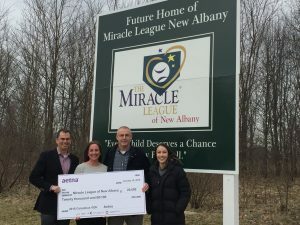 The Miracle League of New Albany needs your help to achieve our mission of giving every child the chance to play baseball. Every donation makes a difference, no matter the size. 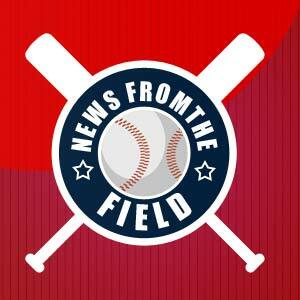 Please help us round the bases! 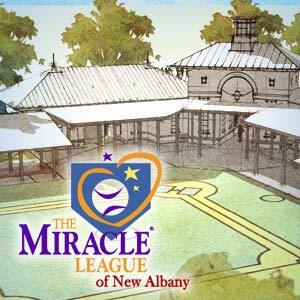 The Miracle League of New Albany has been offered a matching 100K donation from an anonymous donor if we raise an additional 100K! A special THANK YOU to the entire 4th Grade at New Albany-Plain Local Intermediate School on for their donation on May 29, 2018!